The Christmas tree is still up at my house. I can find a million reasons not to take it down each year. 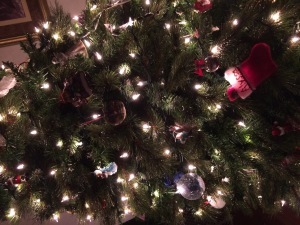 This year, my justification is this: I put it up later than usual, so it should stay up longer. On this bitterly cold January night, I’m the only one still awake. Snow is falling, and I’m watching it through moonlit windows as I work through my bedtime checklist…locking doors, filling the humidifier, turning the thermostat down (but not too much…did I mention it’s bitterly cold outside?). As I walk past the tree, I stop, pausing to delicately touch some precious ornaments. There’s one to commemorate our beloved beagle Molly, who passed away last year. There’s a stocking for my baby Alyssa, who flew to heaven in 1989. There are treasured memories of all the kids when they were little. I think, this is the past. These are days gone by, days that will never be again. Tears roll down my cheeks, and then I decide, no…this is the future too. All of these ornaments represent people and events that are building blocks. They built the future, and the future is still unraveling. Who even knows how all of this will play out? God only knows. Not only does He know, but He has made sure there is purpose in every person, creature, and event represented on my tree. 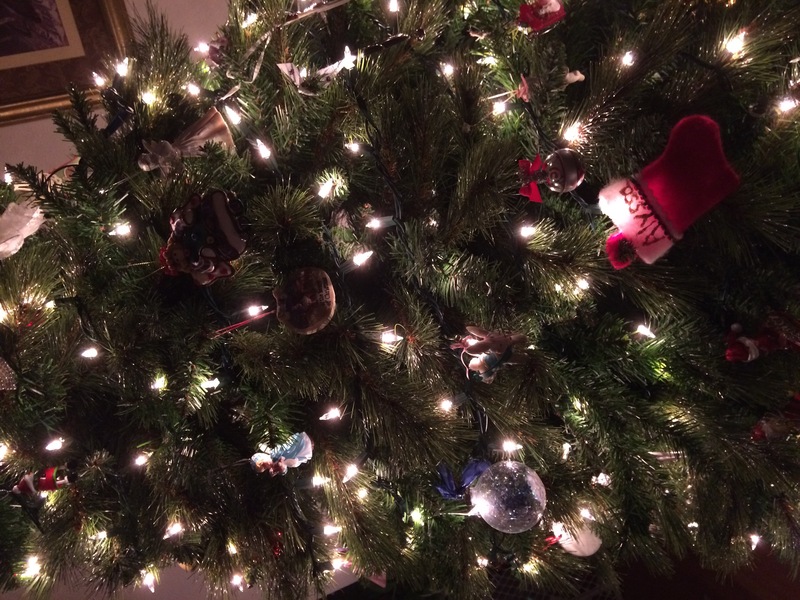 This entry was posted in faith, family and tagged Christmas, family, future, tree. Bookmark the permalink. Follow any comments here with the RSS feed for this post. Trackbacks are closed, but you can post a comment.